This entry was posted in Books and tagged Bill Walsh, Coach, Football, Leadership, Sports on January 1, 2016 by Blas. This entry was posted in Books and tagged Crew, Daniel James Brown, Olympics, Sports on January 1, 2016 by Blas. 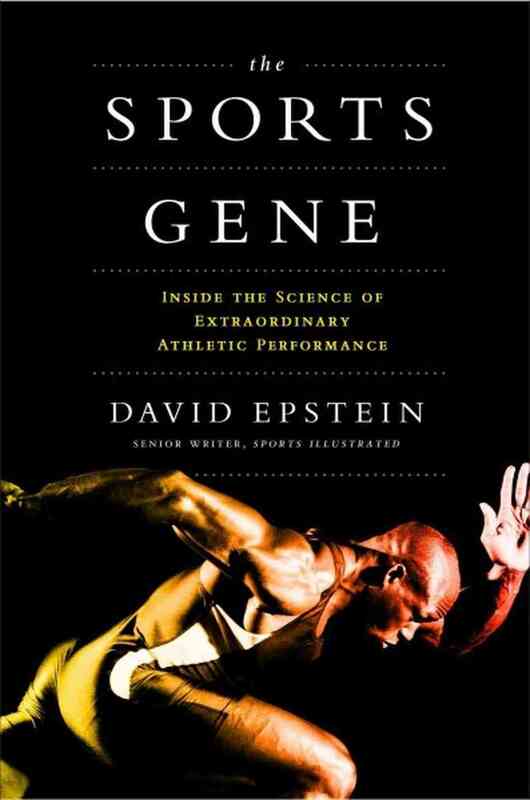 Incredible and inspiring book. Caballo Banco (Michael Randall Hickman), the Tarahumara indians, Jen Shelton, Bonehead Billy, Barefoot Ted, and more are detailed in this book in relation to their ultramarathon adventures. Our ancestors were persistence hunters who could outlast any animal in the world. We are the ultimate long-distance running machine and the shoes and other technology often simply throw us off and injure us in the long run. We do not need fancy running shoes. The foot is perfect! Some incredibly courageous stories about a “different” breed of people who run just for fun and in the badlands. No publicity, no real money, just the thrill and the freedom to run 100+ miles. In slow motion foot looks like a swan landing on water, with toes splayed. Pronation is good – meaning you land on the outside of your foot and rotation ends on your big toe. This is a mild twist that provides shock absorption. 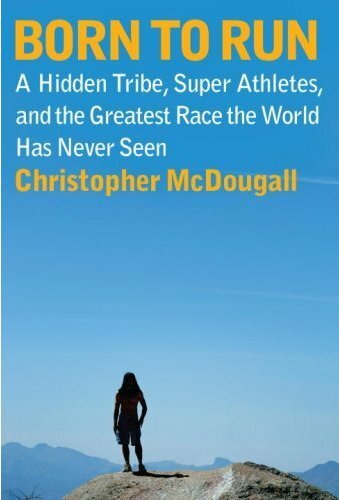 This entry was posted in Books and tagged Christopher McDougall, Inspirational, Running, Sports on March 1, 2015 by Blas.